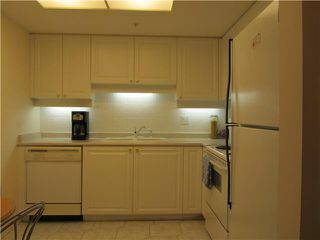 Prime location in the Quay at Riviera Mansions. 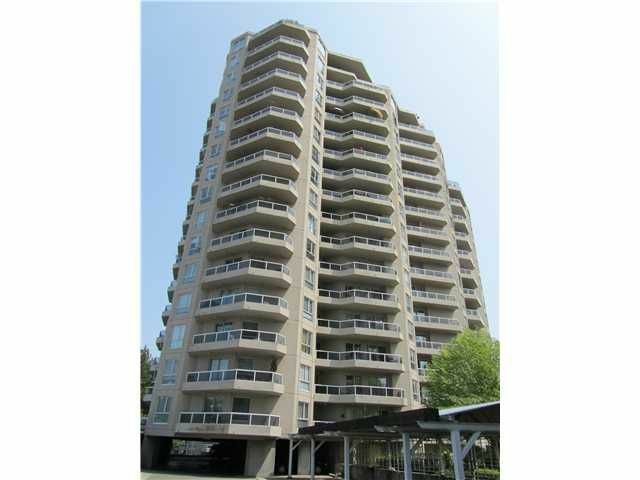 Large two-bedroom & den home well over 1200 ft2 with a great floor plan, well separated living & dining space with gas fireplace & spacious west facing balcony to enjoy the sunsets. 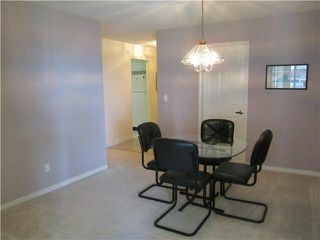 Bring your house-sized furnishings! 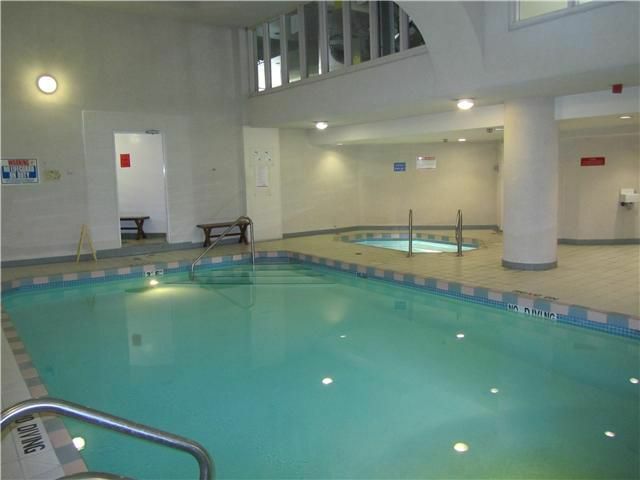 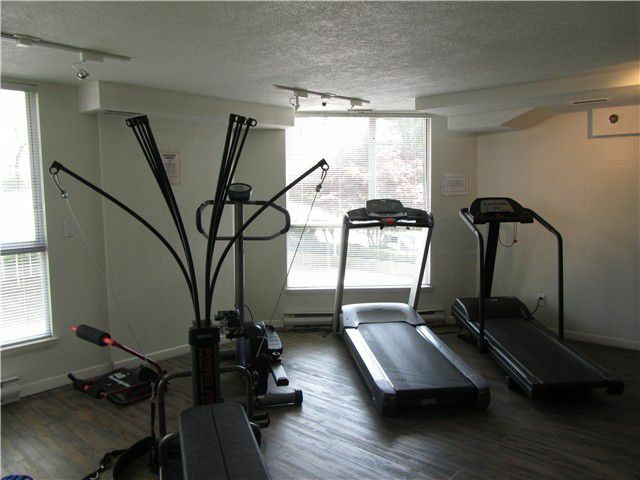 Well-managed building with active strata, salt-water pool, hot tub, sauna, gym, rec. 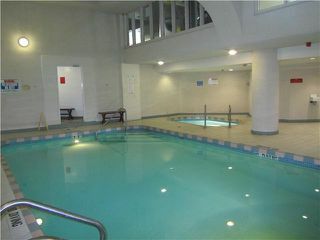 facilities, guest & party room. Parking & Storage. 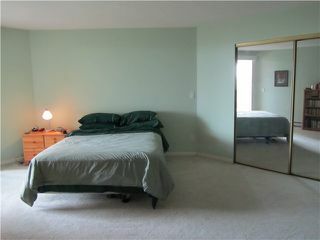 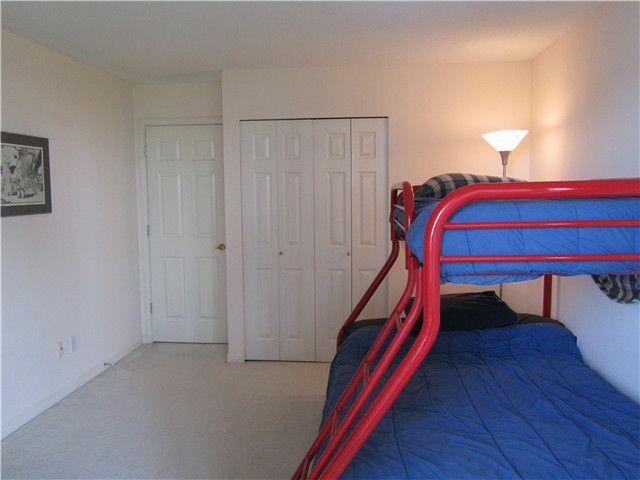 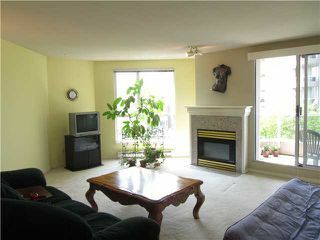 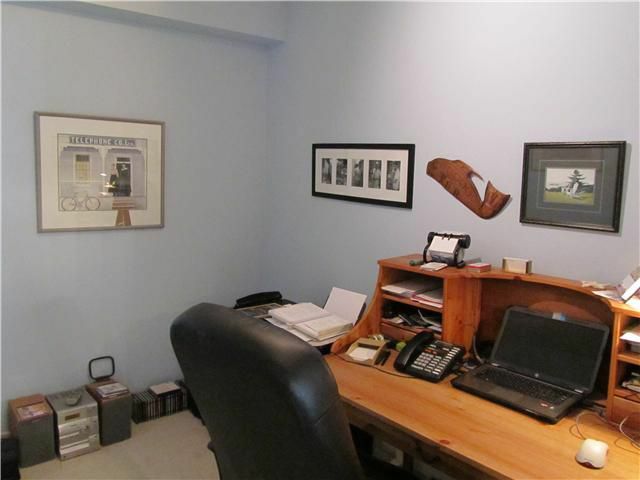 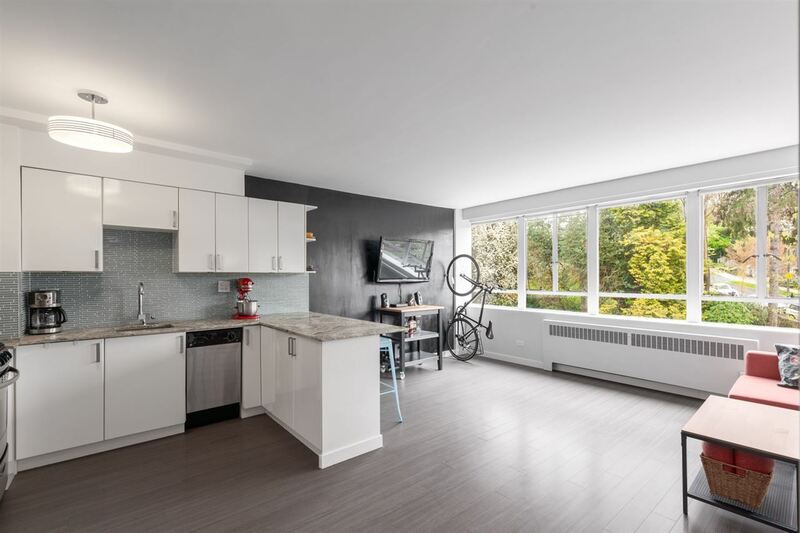 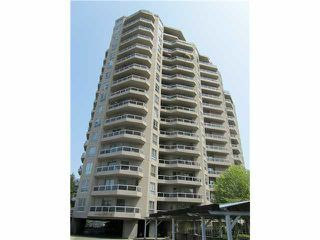 Close to Quay market, skytrain and schools. 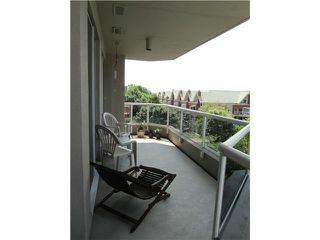 Open House Sat & Sun: July 14th & 15th, 2:00 - 4:00pm.